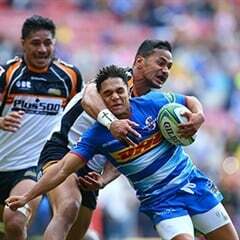 Cape Town - The inconsistent Sharks were handed yet another reality check as they were thrashed 51-17 by the Jaguares at Kings Park Stadium in Super Rugby on Saturday. Orlando then bagged two more tries in the 66th and 80th minutes to complete his hattrick and a thoroughly dominating performance by the Argentine outfit. 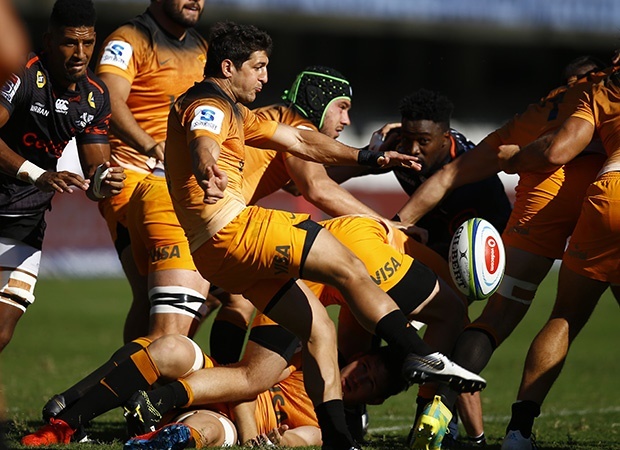 The bonus point win sees the Jaguares rocket up to second in the South African Conference while the Sharks, who now have four wins from eight, stay top. They will slip down to second if the Bulls beat the Reds later on Saturday.